–Brown beef (throw in some diced red onion and bell peppers for added flavor and veggies!) and drain. Put in a medium sized pot on low-medium heat with all the other ingredients. 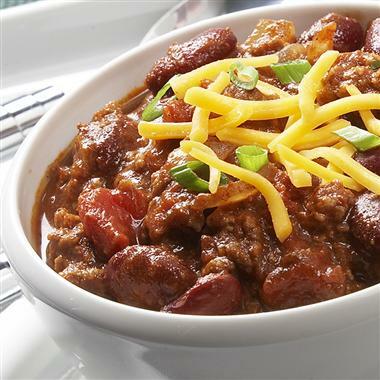 –Cook on low-medium heat for about 20 minutes, switch to low heat for about 30 minutes and serve! –1 bowl….mix all ingredients together. Lightly spoon flour into a dry measuring cup; level with a knife. Combine flour, sugar, oats, and 1/4 teaspoon cinnamon in a medium bowl; cut in butter with a pastry blender or 2 knives until mixture is crumbly. Stir in walnuts. Combine apple and remaining ingredients in a large bowl; toss well. 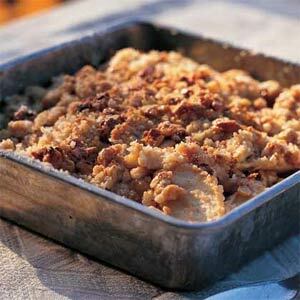 Spoon apple mixture into an 8-inch square baking dish or 1 1/2-quart casserole. Sprinkle with crumb mixture. Bake at 375° for 45 minutes or until golden brown. Serve warm. 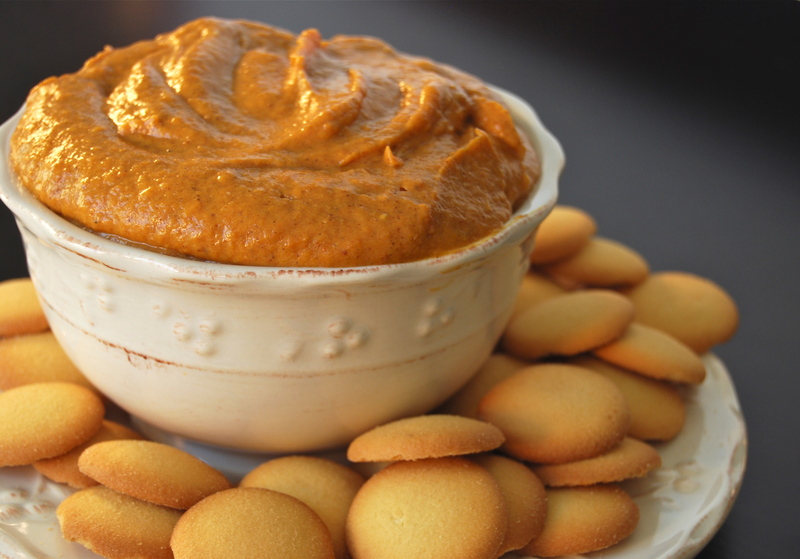 What are some of your favorite fall recipes? Of course, if they are low call and natural, they are a win in my book!